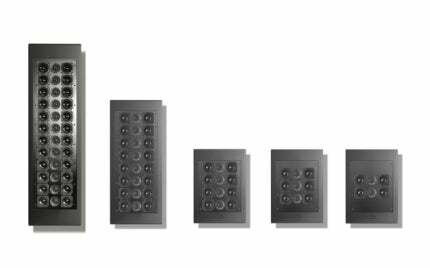 The Spitfire SL Series from Artcoustic is one of the most versatile high performance solutions available for serious home cinema. As with the entire Artcoustic SL Series, the performance is scalable to deliver reference quality in almost any room size, from the 4-2 array for smaller rooms, through to the 24-12 array for the most demanding of applications, Artcoustic has something to suit. Starting at just £700 for the Spitfire SL 4-2, serious home cinema can be designed properly in systems from around the £10K level with full confidence. The Spitfire SL 24-12 suits complete systems around the £50K level. The Spitfire SL Series is used in some of the finest private cinema installations worldwide. Take a look here for some inspiration of some of the installations to use Artcoustic Spitfire. Of course, one of the most compelling features of Artcoustic is the range and options available. With 38 products, and with the sound quality consistent throughout, whether it is hidden behind an acoustically transparent screen, or on show in a living room environment, we have something to suit at most price points.